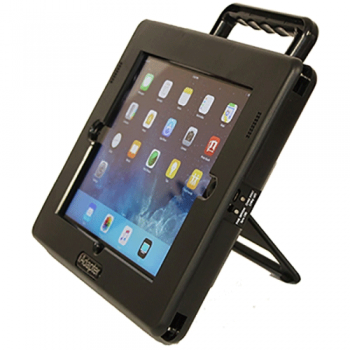 The iAdapter 6 is an iPad protective amplified case designed for the Special Needs community. It is fully compatible with the iPad Air 2 and iPad Pro (9.7" model). We have strengthened the case and now offer captive screws that will not fall out when installing or removing the iPad from the case. 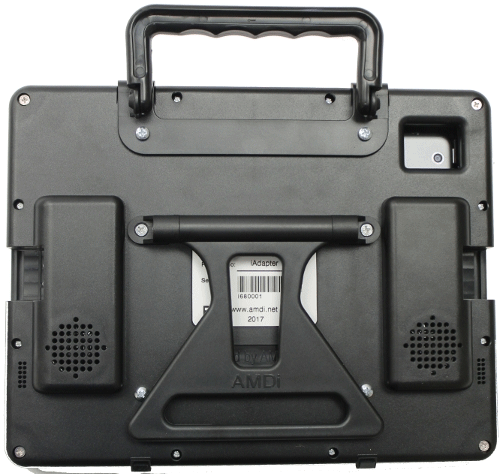 Our case is made from high impact ABS plastic that is designed to help protect your iPad from everyday wear and tear!